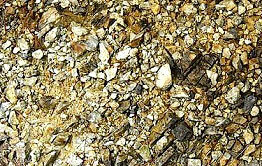 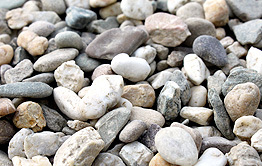 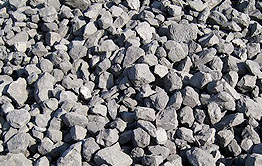 How to set up a Quarry? 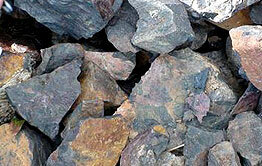 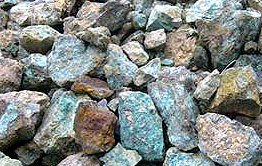 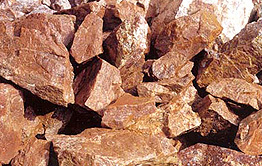 Before setting up a Quarry, you need to submit the mining right to apply for the registration book, Mineral resources development and utilization plan and audit opinion, and go through the formalities for temporary land use approval procedures and Environmental Impact Assessment Report; It takes a lot of time to go through all the procedures. 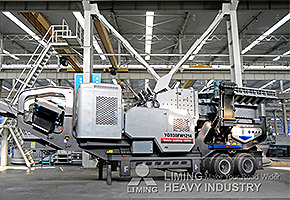 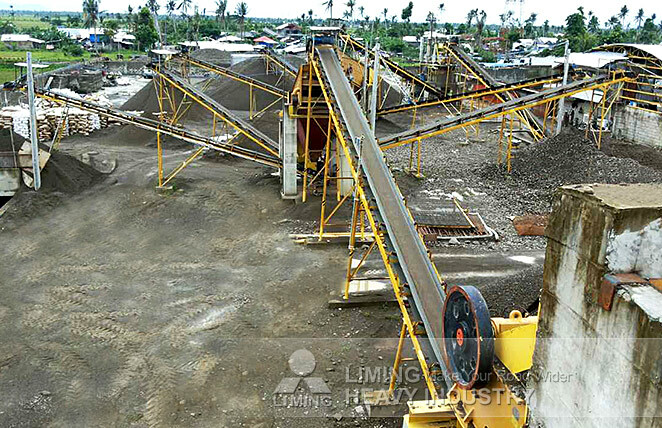 During this period you can choose the quarry equipment, a good set of quarry crusher production line not only cost less, but also easy to maintain high efficiency and provide you maximum benefits. 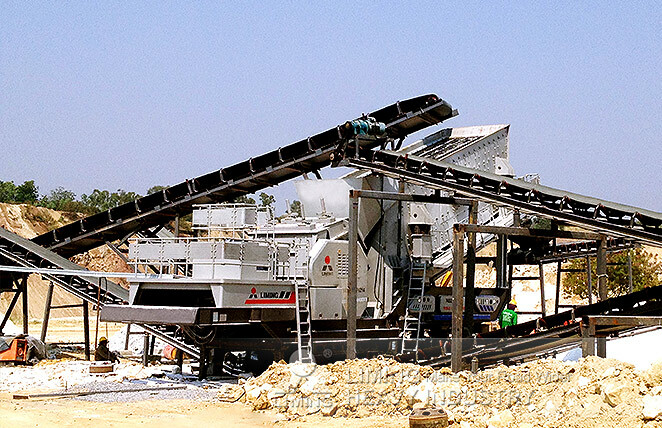 A complete set of mining quarry crusher production line is made of Vibrating Feeder,jaw crusher, impact crusher, cone crusher, belt Conveyor, Vibrating Screen, etc. 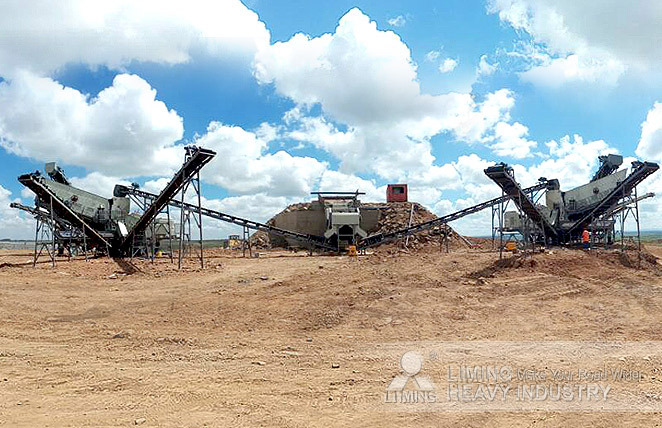 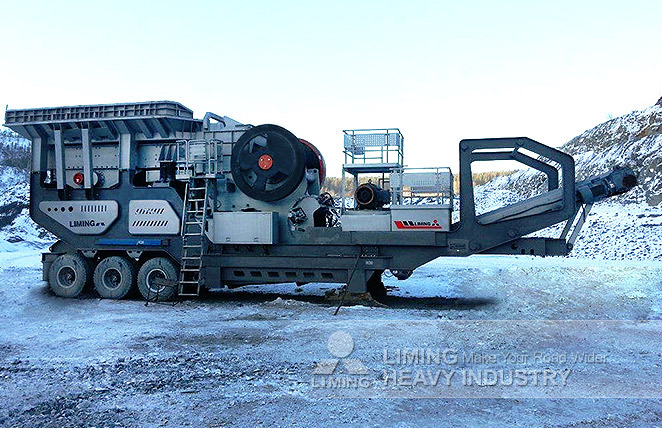 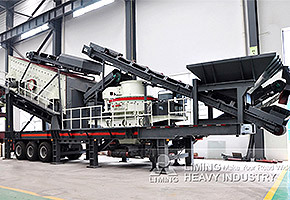 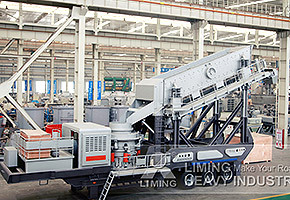 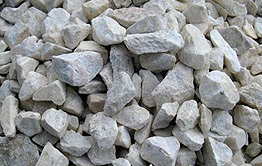 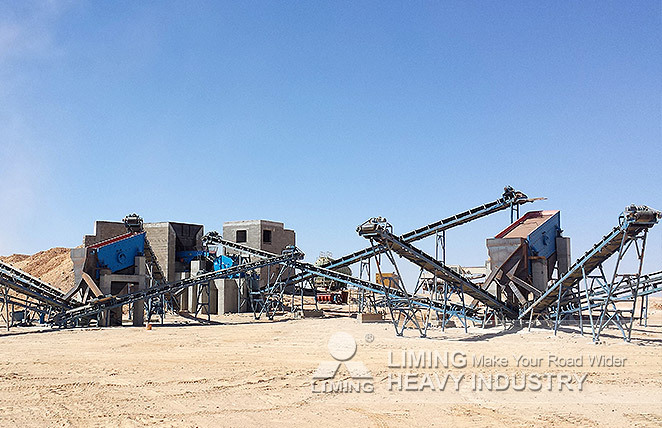 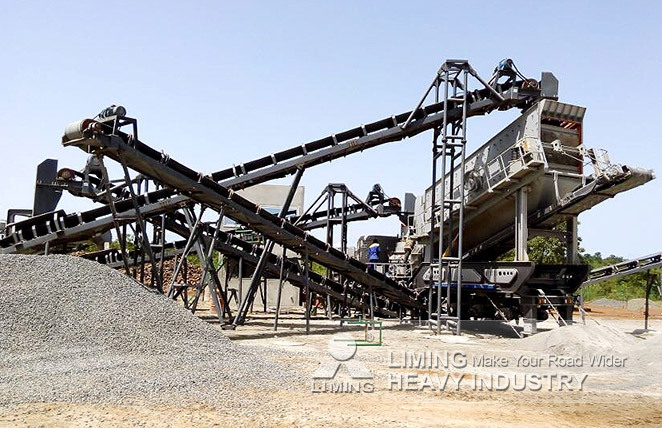 Liming Heavy Industry acts as a leading manufacturer, supplier and exporter of various types of quarry crushers,we offer our clients a wide range of quarry crusher plant. 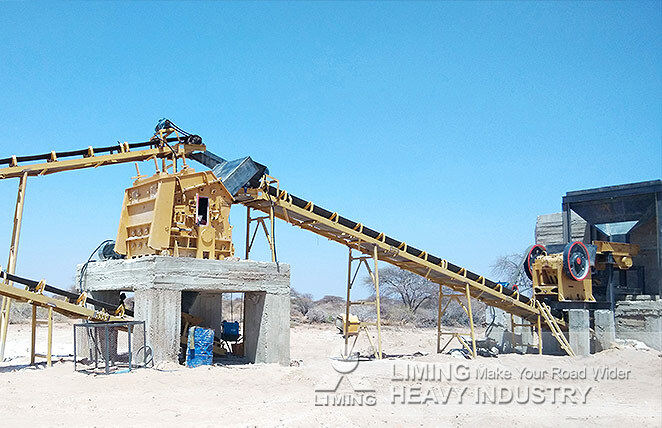 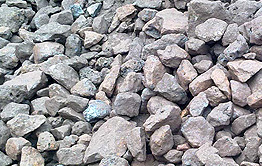 Our company mainly produces mobile crushers, stationary crushers, Sand Making machine, grinding mill and other large equipments, We can offer a wide range of customized quarry crusher plant to meet clients' different requierments, you can select the Stone production line as you required, 80-100tph, 100-150tph, 200-280tph , 250-300tph, 450-550tph, 550-650tph,etc. 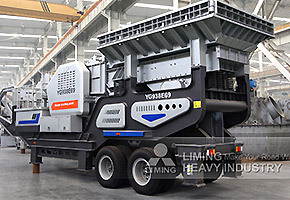 Our company has specialized in producing these equipments for more than 30 years. 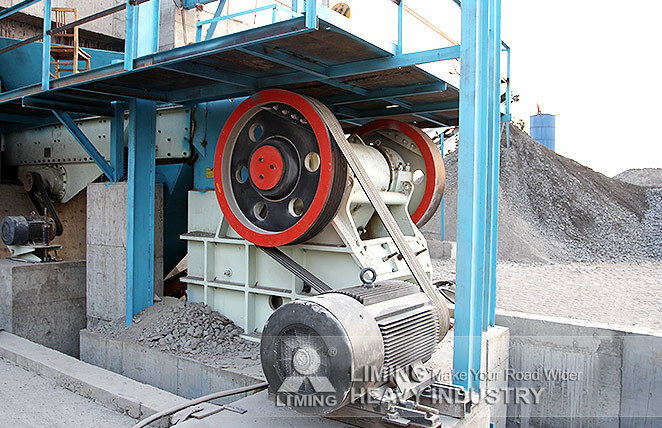 And our products have been exported to more than 200 countries,such as Russia, Indonesia, the Philippines, South Africa, Australia and so on.